The new scheme to buy electoral bonds seeks to 'cleanse the system of political funding', but without revealing the names of donors. The day that everyone interested in political and electoral funding had been waiting for since February 2, 2017, finally arrived on January 2. It took the finance minister and all the bureaucrats under his command a full 11 months to come up with the notification of “the Scheme of Electoral Bonds to cleanse the system of political funding in the country” and the “broad features of the scheme” as put out by the Press Information Bureau (PIB). In the absence of the detailed scheme not having been put out in the public domain, one can only go by the “broad features” that have been shared in parliament as well as by the PIB. • The bonds will be purchasable from “Specified Branches of the State Bank of India (SBI)”. • They will be available “for any value, in multiples of Rs.1,000, Rs.10,000, Rs.1,00,000, Rs.10,00,000 and Rs.1,00,00,000″. • “Electoral Bonds would have a life of only 15 days during which it can be used for making donation only to the political parties registered under section 29A of the Representation of the Peoples Act, 1951 (43 of 1951)”. • Only those political parties will be eligible for donations through electoral bonds which “secured not less than one per cent of the votes polled in the last general election to the House of the People or a legislative assembly”. • “Electoral Bonds would have a life of only 15 days” and “shall be available for purchase for a period of 10 days each in the months of January, April, July and October, as may be specified by the central government. An additional period of 30 days shall be specified by the central government in the year of the general election to the House of People”. The intention to introduce electoral bonds was announced by finance minister Arun Jaitley in his Budget speech on February 2 last year. Apprehensions surfaced almost immediately. 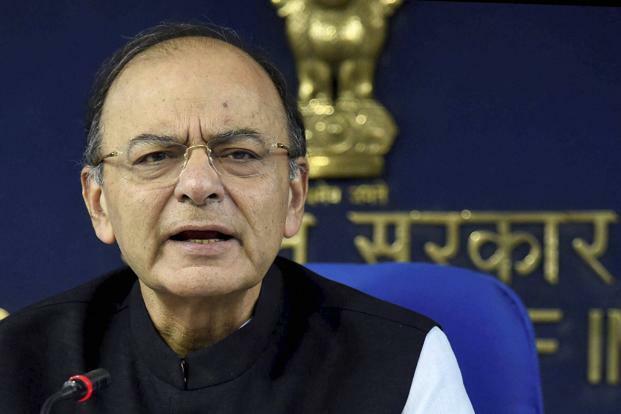 The apprehensions turned into reality a few days later when the finance minister introduced a slew of amendments to the Finance Bill before it was actually passed by the parliament. These amendments contained provisions for the amendment of the Representation of the People Act, the Income Tax Act, the Companies Act, and the Reserve Bank of India Act. An analysis of these amendments showed unambiguously that all of these moved political and electoral funding further in the direction of opacity, exactly opposite of transparency which was stated to be the purpose of the entire exercise. The only problem with the above formulation is the synonymy of ‘transparency’ and ‘anonymity’, but such minor transgressions should not be allowed to stand in the way of momentous national tasks such as cleaning up the political system! The press release, of course, makes no mention of the fact that the amendment to the Companies Act removes the 7.5% ceiling on the proportion of the profits of a company that could be donated to a political party. Nor does the fact that the provision which required companies to disclose the name of political parties to whom they had donated, and the amounts donated, has been deleted. It is now possible for a company to donate its entire profit to a political party without declaring the name of the party or the amount donated. It has been said during TV discussions that the amount donated will figure in the balance sheet of the company. Yes, it will, but only the amount. The balance sheet will not show which political party has been the beneficiary of this largesse. The result of the above is obvious. The quid pro quos that are the oxygen which the nexus between the political and corporate worlds thrives on, will now not be known to “we, the people”. Of course, the powers-that-be will have no problem in accessing this information as soon as someone buys an electoral bond. The PIB press release contains a very helpful enabling sentence, “The purchaser would be allowed to buy Electoral Bond(s) only on due fulfilment of all the extant KYC norms…” The information about the purchase of the electoral bond will travel from the issuing bank, the SBI, to RBI in the normal course, from where, in turn, it will reach the finance ministry, and presto, the job is done! The donor is anonymous and so is the receiver – and no one is any wiser! As the saying goes, “जब मियाँ बीबी राज़ी, तो क्या करेगा काज़ी”! 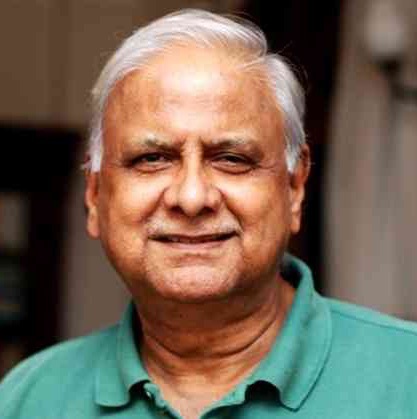 Jagdeep S Chhokar is a former professor, dean, and director-in-charge of IIM, Ahmedabad. Views are personal.